With 2 tonnes of target material, XENON1T is currently the largest liquid xenon detector in the search for dark matter. 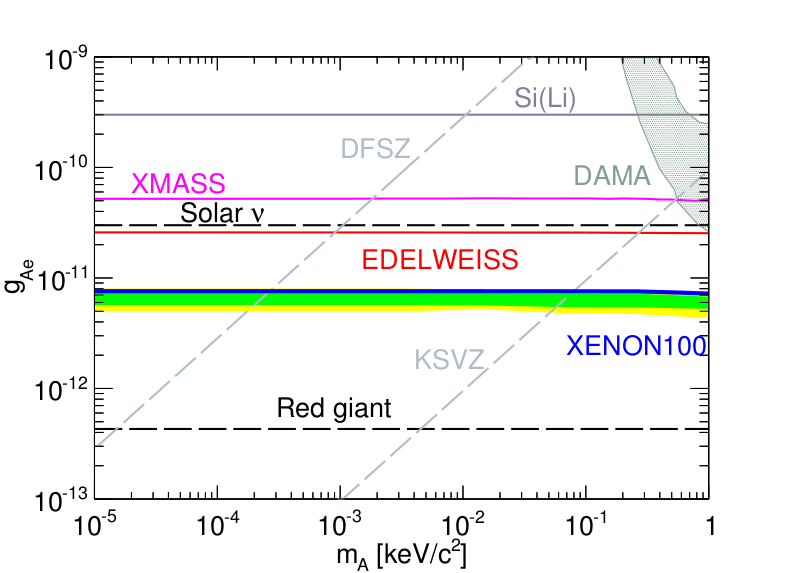 The detector’s immense volume greatly increases our chances of successfully observing that rare scatter of a dark matter particle off a xenon atom that we have sought for more than a decade, like casting a larger net to catch more fish. However, the size also makes it considerably more difficult for us to know how our detector would respond to the scatters of dark matter or to the scatters of electrons or gamma rays that would obscure our view of dark matter. These electrons and gammas come from ambient radon, impurities in the xenon, and even the detector components themselves. While their effects can be reduced through an appropriate selection of location and the materials, they cannot be completely eliminated. 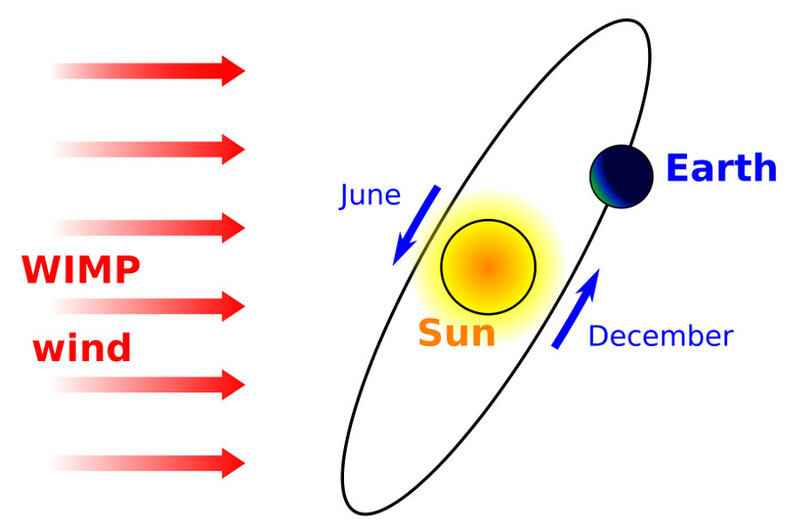 Hence, it is necessary to understand how our detector responds to electrons and gammas in contrast to dark matter. A thorough understanding of these backgrounds is arguably the single most crucial part of our endeavor. 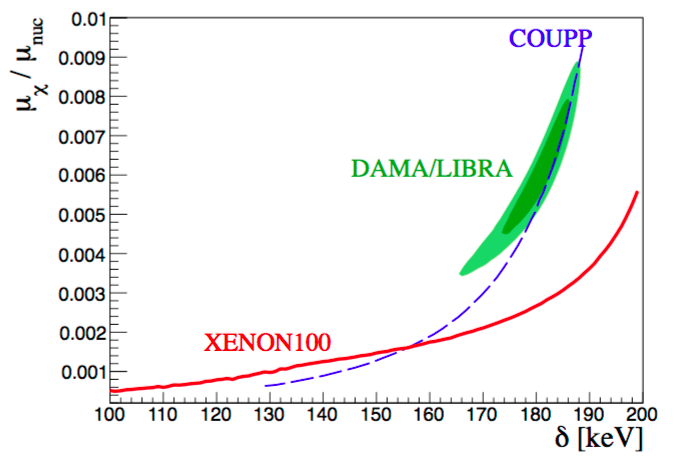 Historically, in XENON10 and XENON100, we used external radioactive sources of cobalt and thorium, which emit gammas. 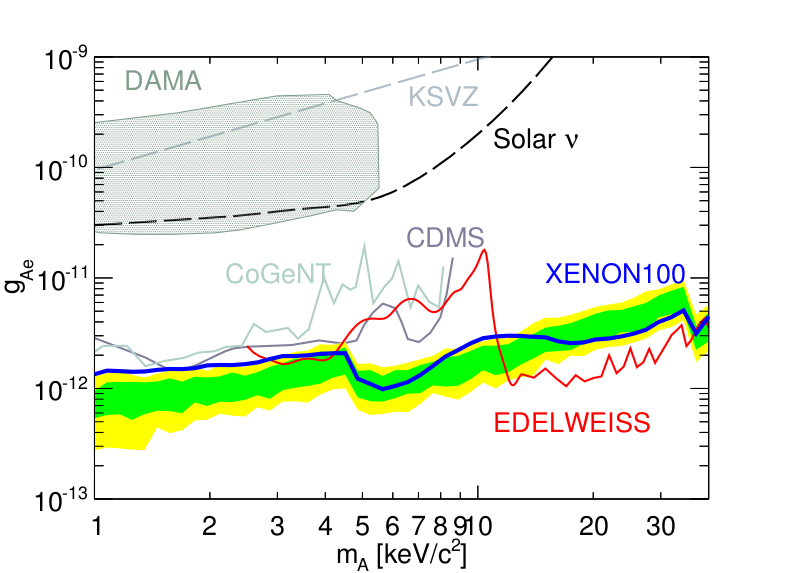 Unfortunately, a drawback of XENON1T’s size is that it hobbles the rate of interactions in the central region of the detector, which is the most important for us in understanding our detector. For this reason, we needed to identify an internal, or dissolved, radioactive source that can be injected directly into the detector’s liquid xenon target volume. 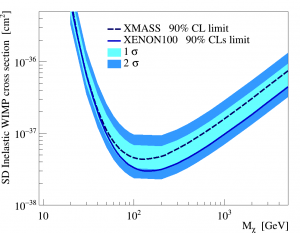 One possibility is a source of 220Rn, which we characterize using the XENON100 detector. The source is well suited to calibrate our detector because it can imitate the effects of ambient radon (222Rn). The radioactive decay of 212Pb (a daughter of 220Rn) generates an electron just like 214Pb (a daughter of 222Rn), and thus their responses are very similar. The only thing we have to verify is that we can spread the 212Pb atoms throughout the detector volume. 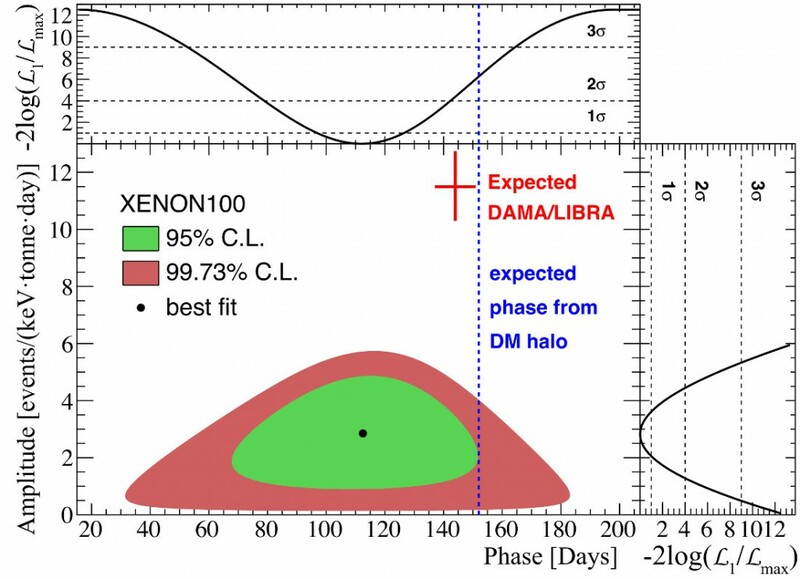 Due to the particular design of XENON100, many gamma events from other 220Rn daughters prevent us from identifying which events arise from 212Pb. 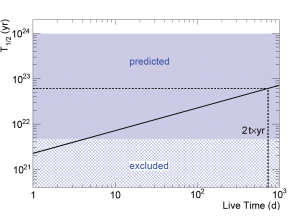 So, we use the distribution of 212Bi, the daughter of 212Pb, to clearly show that 212Pb reaches even the centermost part of the detector. This distribution is shown in the figure below. Once that calibration is done, we do not have to proactively clean our detector, as would be the case with alternatives. 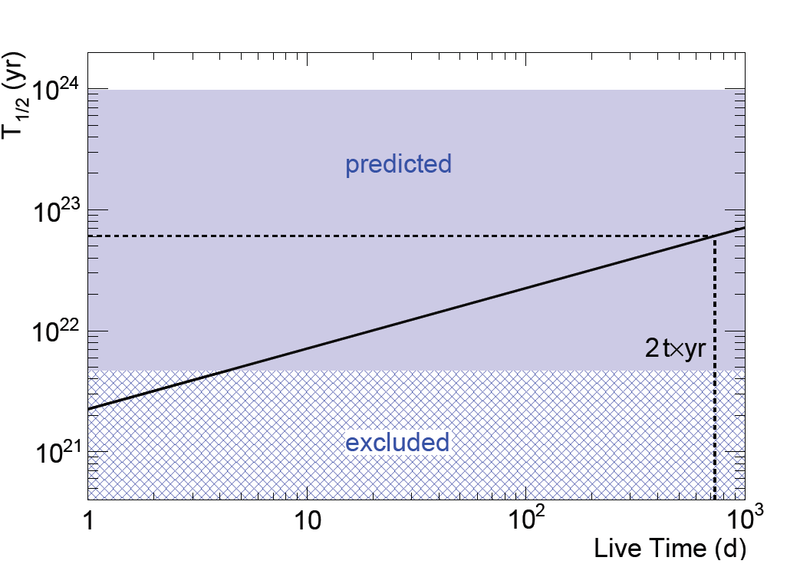 Since the half-life of 212Pb is about half a day, we just wait a few days for the detector to return to normal. In the case of XENON100, we find that atoms move at speeds up to 8 mm/s. 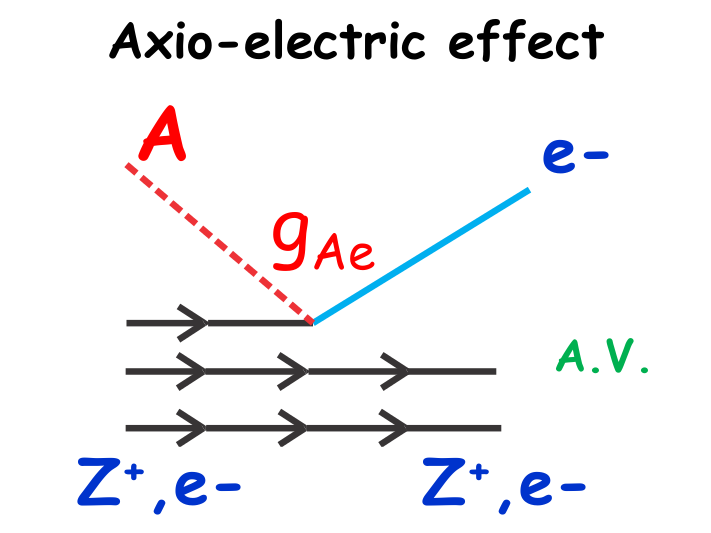 They move in a single convection cell with a small contribution that results from an electric field applied to the xenon volume. This aspect tells us that an appreciable fraction of 216Po atoms is left ionized after the decay of 220Rn. 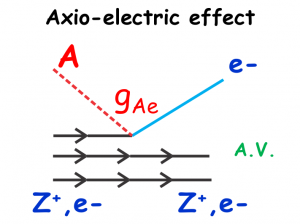 In general, a known map of atomic motion motivates two additional techniques to help us understand the backgrounds. 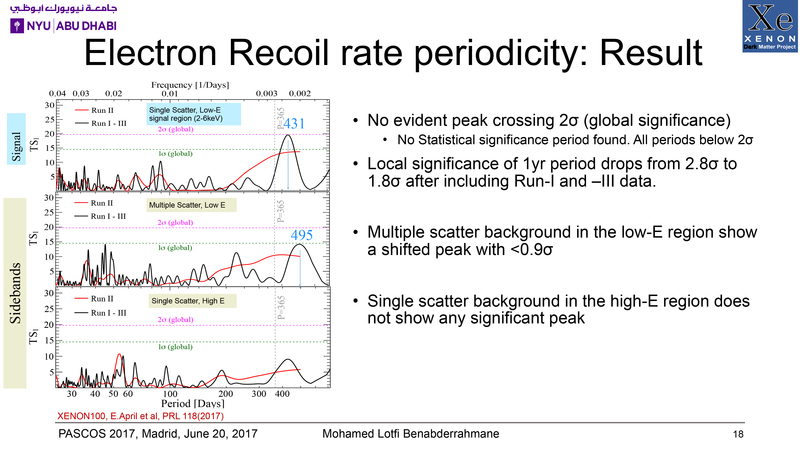 Firstly, such a map enables us to identify the presence of “dead regions” through which liquid xenon does not flow very well. 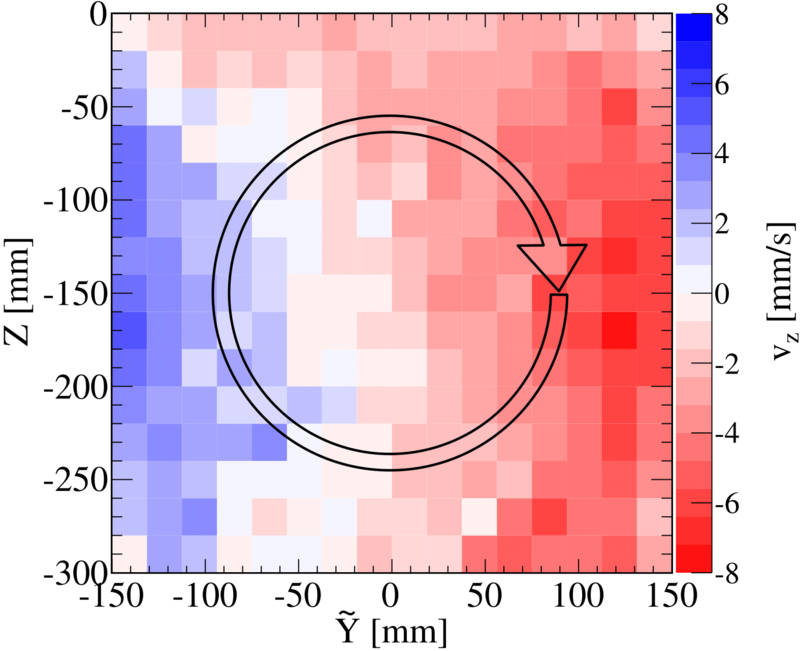 This feature is important for keeping the xenon free of impurities. 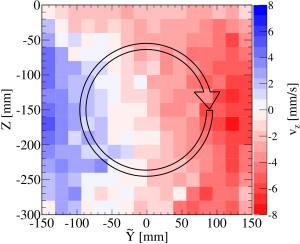 Secondly, with sufficiently slow atomic motion or sufficiently large detector volumes, we could match 214Pb to its parent 222Rn or 218Po following a method similar to the one described previously for 220Rn. 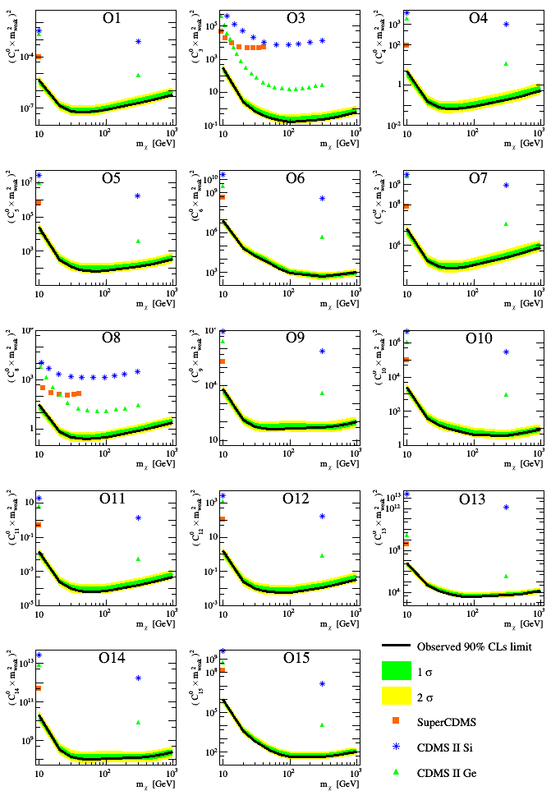 This tagging process would clearly distinguish 214Pb background events from the coveted dark matter event. 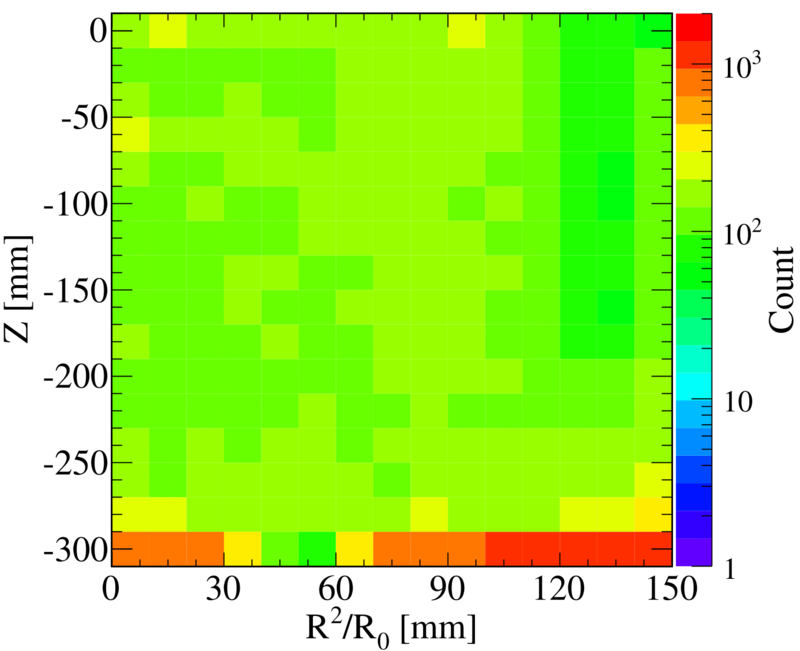 All of the finer details about this dissolved radon source can be found in the dedicated publication in Phys. Rev. D: E. Aprile et al. 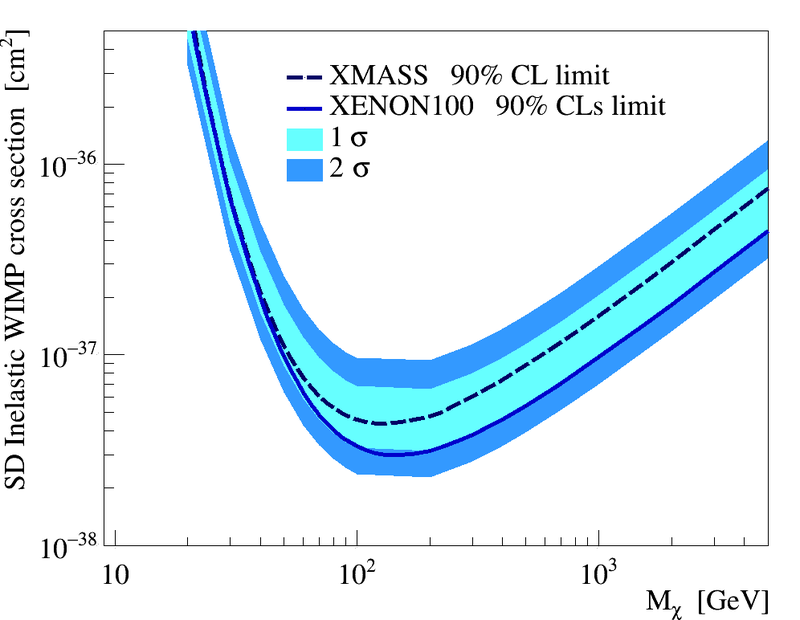 (XENON), Results from a calibration of XENON100 using a source of dissolved radon-220, Phys. Rev. D 95, 072008 (2017). 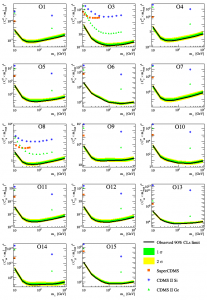 This publication is of course also available as a pre-print as arXiv:1611.03585. 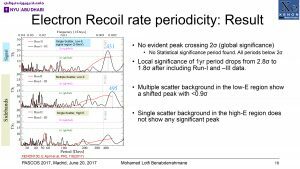 This entry was posted in Publications and tagged 2017, calibration, convection, dissolved radon source, publication, XENON100, XENON1T on May 1, 2017 by sreichard.